Red Hot Stampers: I did it! 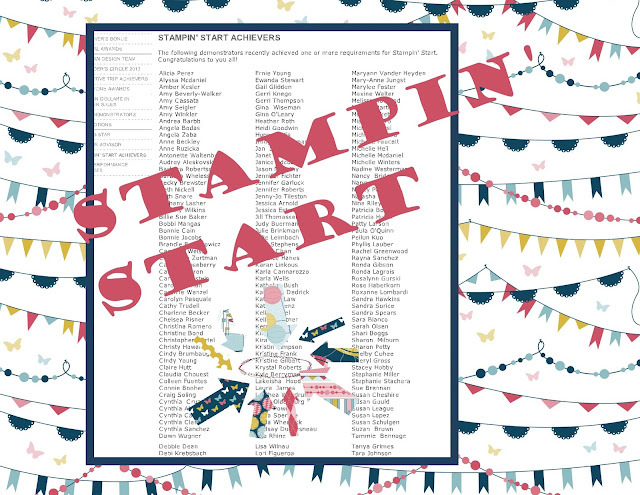 One reason I love Stampin' Up! is all the contests and incentives they give! Yes, I would love to go on one of their grand vacations, but that's a far way off in the future. Luckily, they have achievements even for the little people like me. Here I am on the website for being a Stampin' Start Achiever!